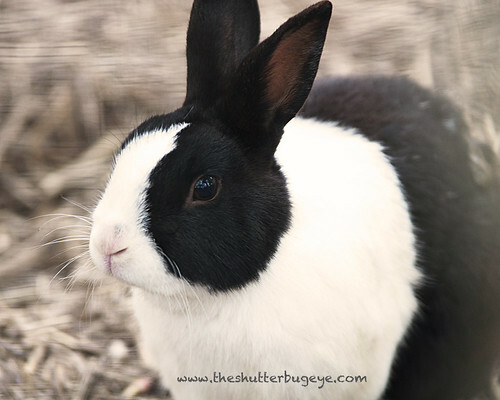 Black and white rabbit, a photo by The Shutterbug Eye™ on Flickr. Starting the week off with this photo of a cute bunny rabbit. I photograph animals beyond just dogs. Visit my website to see more of my pet photography. I also was on the front page of Etsy for the first time in almost a year. You can buy fine art prints there at my shop The Shutterbug Eye.